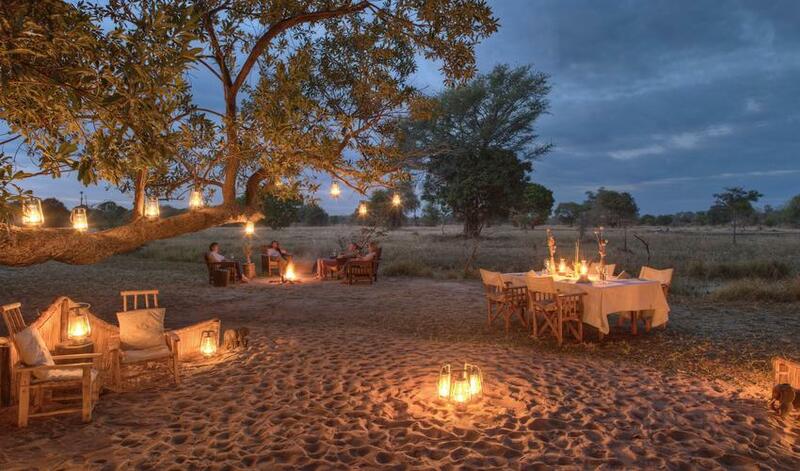 Norman Carr’s Luwi Bushcamp in South Luangwa may feel very basic, but we love this property for its exceptional walking activities and friendly service. 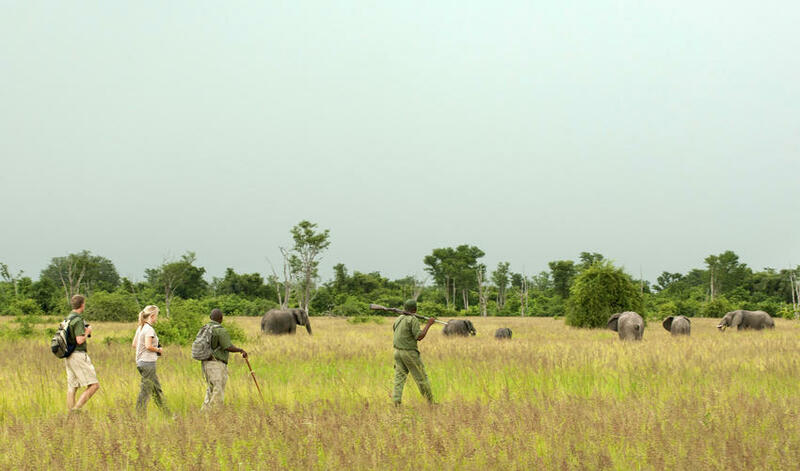 Due to its remoteness and authenticity, Zambian game enthusiasts love to visit Luwi. 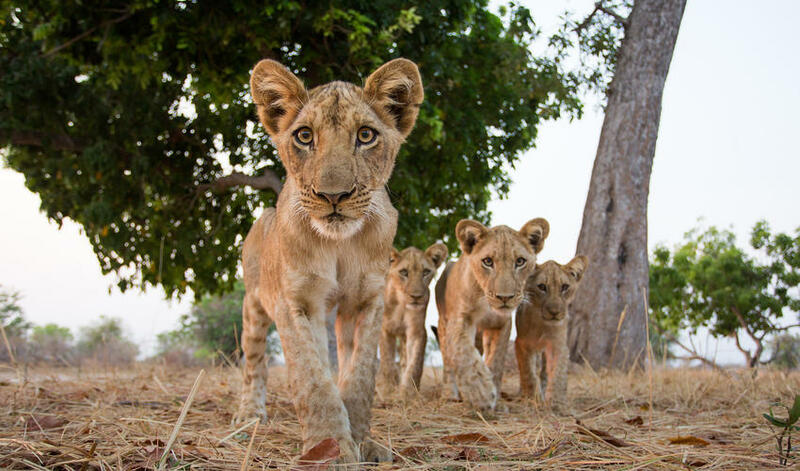 On your game drives and walks you will encounter a wide range of animals including big game, big cats, small predators, wild dog, hyena and numerous antelope and bird species. 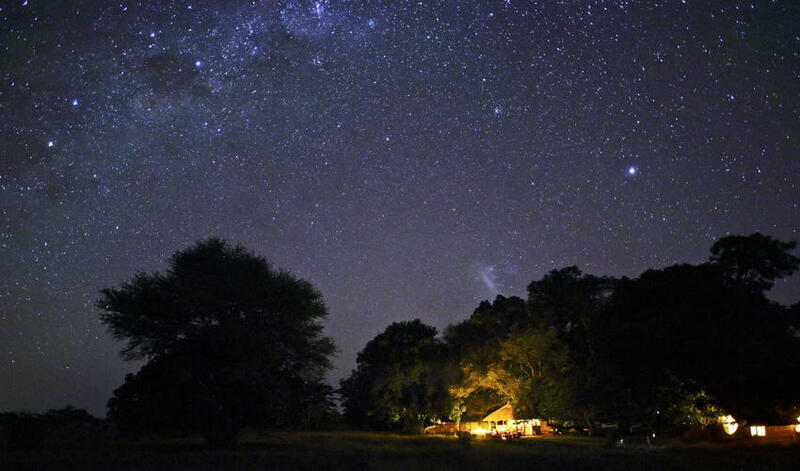 You’ll also have the opportunity to search for nocturnal animals on your night drives that may have been missed during the day. Every season, the thatch and reed huts are rebuilt under the shade of the mahogany trees, creating a truly natural, down-to-earth feel. 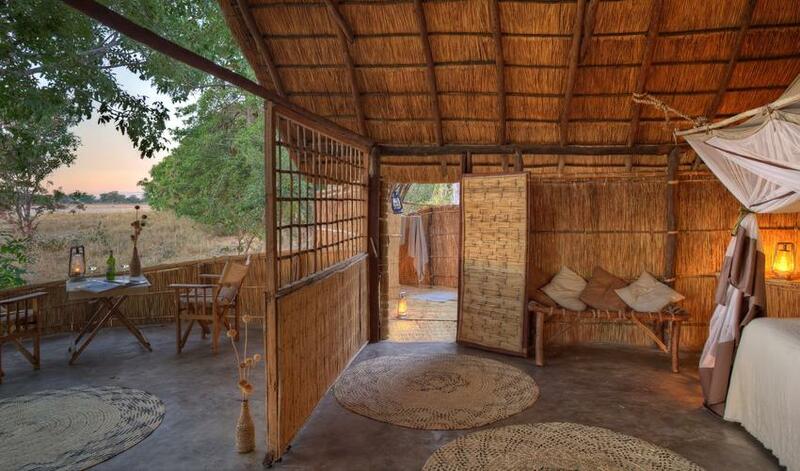 Luwi is a firm favorite - but you may need to give yourself time to get over the initial shock of the rustic accommodation. We love this walking camp as part of a walking circuit that’s usually combined with Nsolo and Kakuli. 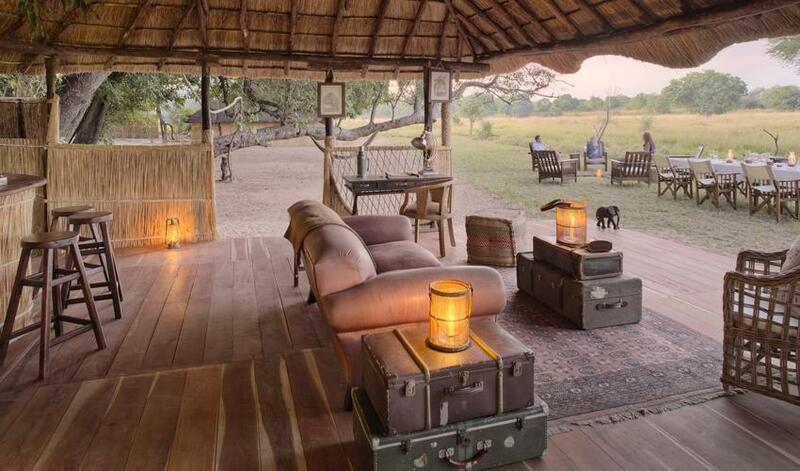 For a touch of luxury, consider adding and Chinzombo at the end of your walking safari.